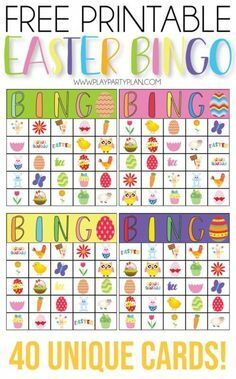 Free printable Easter bingo game that works great for preschool all the way up to cards for adults! Includes 40 unique cards and tons of fun prizes for kids or adults! – 1 freebie(s)? 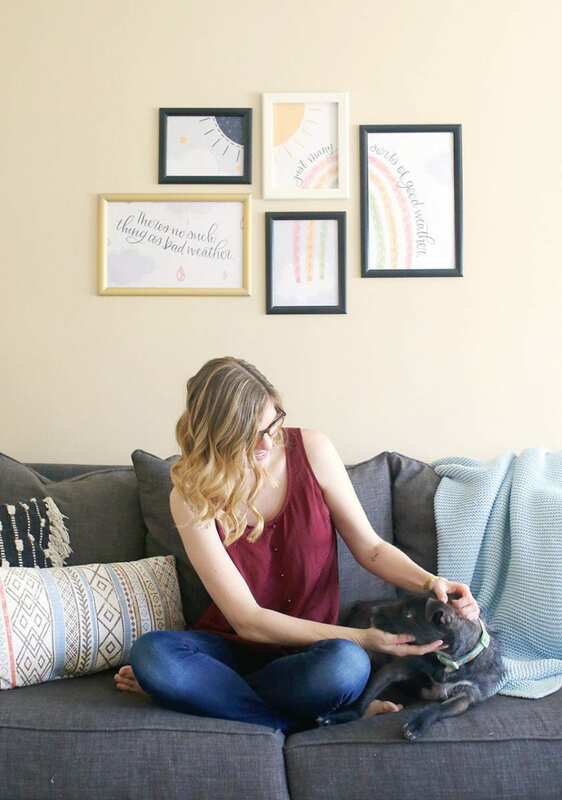 Free Printable Wall Art & My Trick to Create a Gallery Wall in Minutes – 1 freebie(s)? DIY French Honeycomb Coasters + free printable – 1 freebie(s)? Teen Boy Surfer Shark Birthday Party (Simple Birthday Ideas With FREE Printables) – 1 freebie(s)?